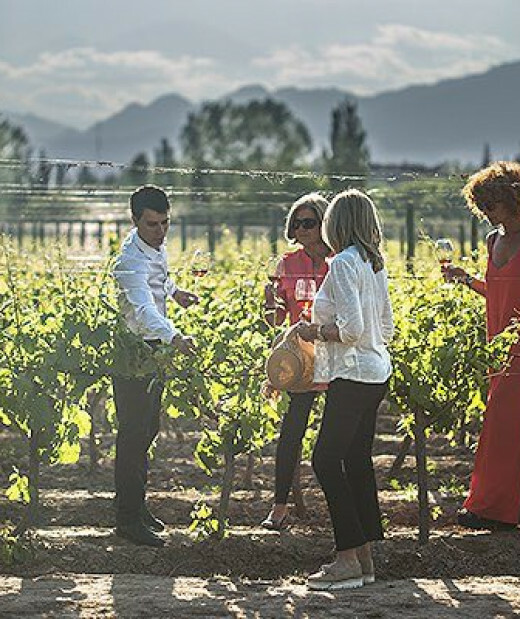 At Entre Cielos Journeys, we’re passionate about creating modern, memorable and immersive travel experiences that break the mold. 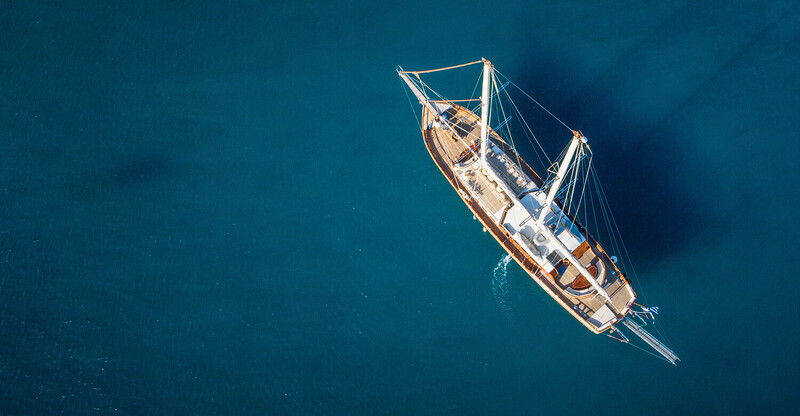 Playful yet holistic, think of us as a perfect union of design, comfort, cuisine, and wellness, shared with like-minded travelers untethered by tradition, and fully in tune with nature. 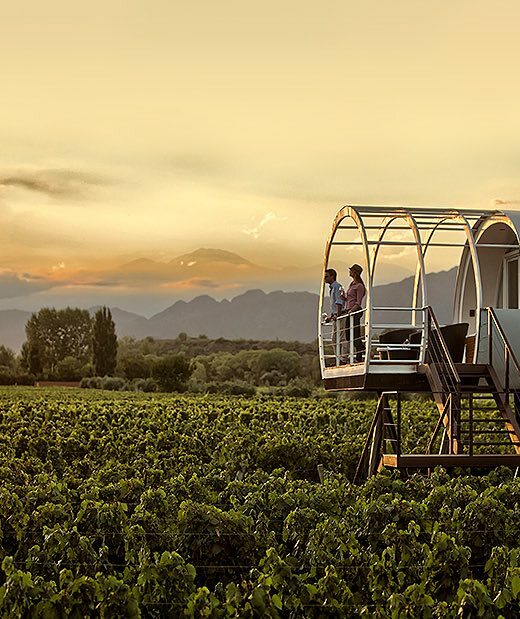 While losing yourself in the splendor of the Andes Mountains amid the Malbec vines, you’ll find our modern boutique retreat and working vineyard — a one-of-a-kind place promising tranquility and escape that’s far from the ordinary. 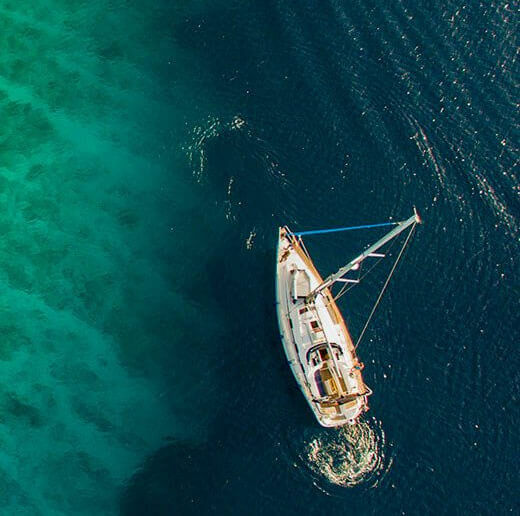 Board a luxurious sailboat for an exhilarating adventure across the Mediterranean Sea. 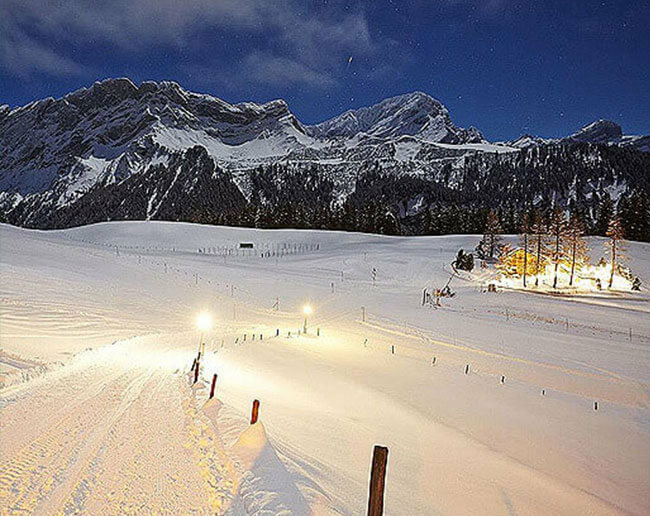 Explore the magnificent Swiss Alps by day, followed by a cozy evening by the fire in a modern, well-appointed chalet. 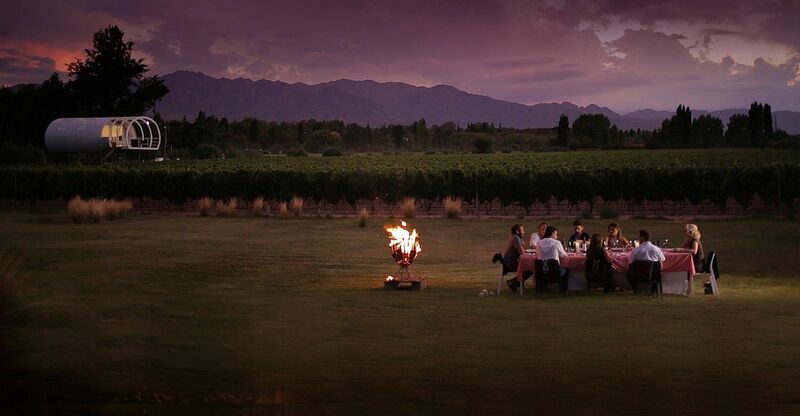 Become one with nature in an eco camp in the middle of a vineyard, surrounded by the Andes. 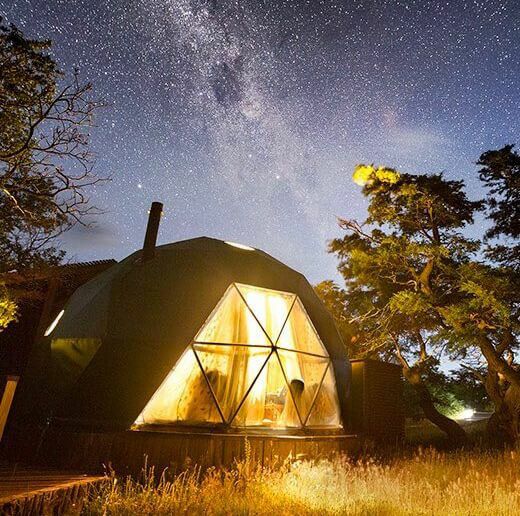 Get the latest news about our one-of-a-kind vacation experiences. 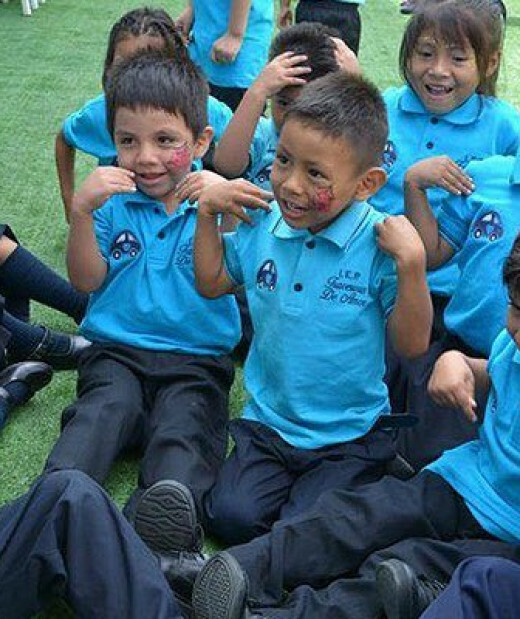 Entre Cielos founded a Kindergarten back in 2008 in Chosica, Peru, where 120 children between the age of 3-5 receive care and early education. We believe creating is not only about experience but about perspective and inspiration, and by providing for these young children we hope to create a better future for them and the communities.